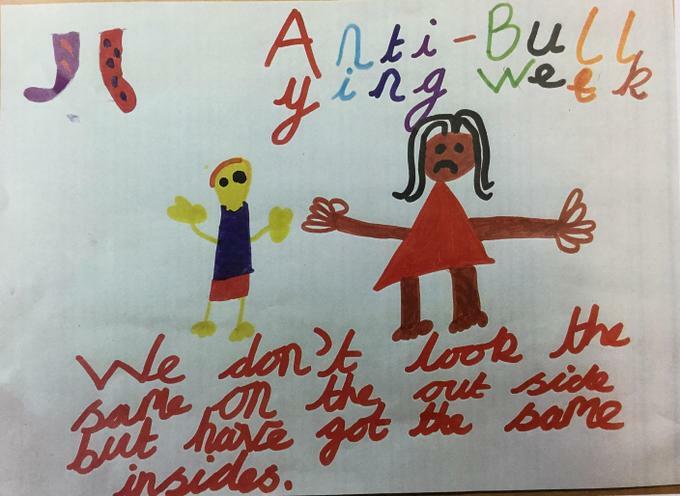 Thank you to all the children for the entries. 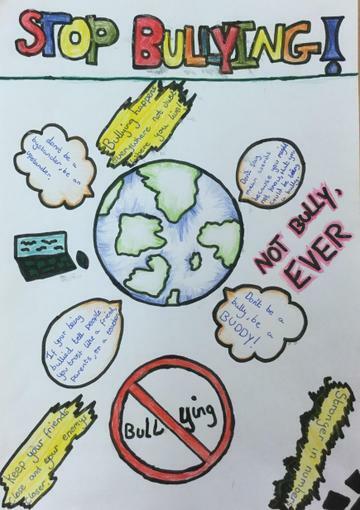 Here are the winners in each category and the runners up. 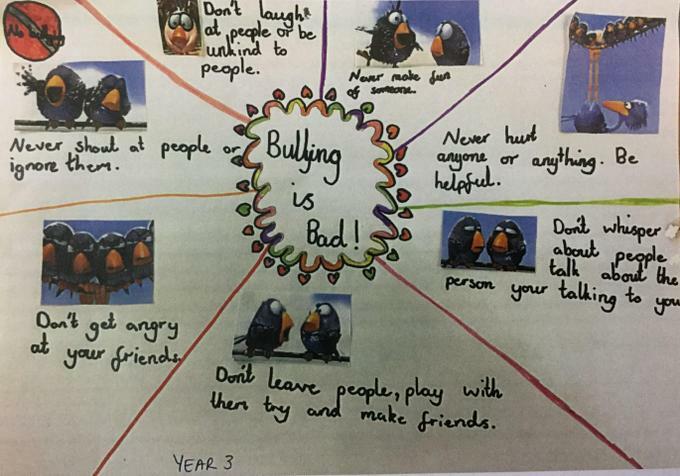 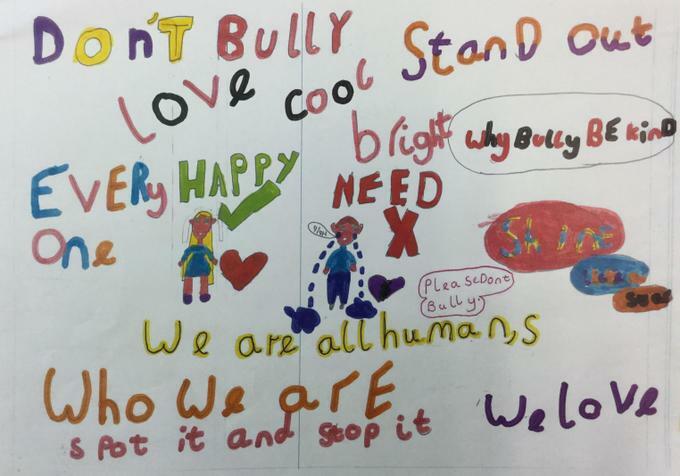 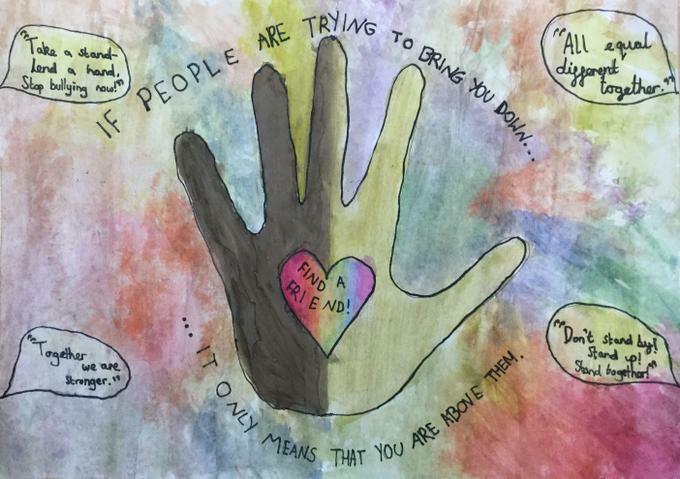 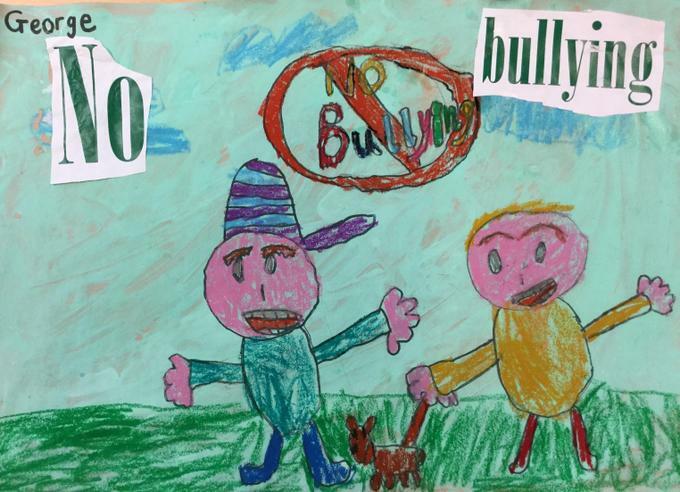 The competition allowed children across the trust to develop a wider knowledge of issues such as bullying and shows them that we all believe in the same message.